Serve: We are the front door to the community. Your investment is a direct contribution to keeping that door open to greet and serve your employees, your customers and those who support your business. We are the community's information center. Protect: Think of your membership as an insurance policy. The Chamber is your issues center. We're here when you need us, whether you're in need of legal resrouces, hr materials or advice or someone to go to bat for your business or industry in front of the state legislature. 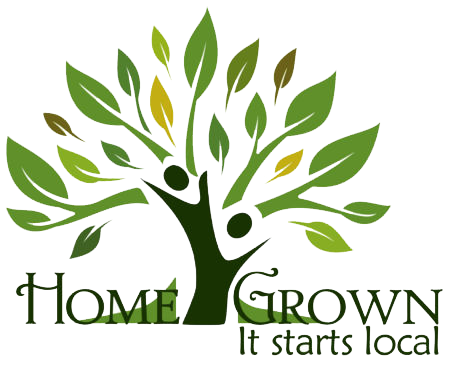 Promote: Investing in a chamber membership is one of the best uses of your marketing and advertising dollars. 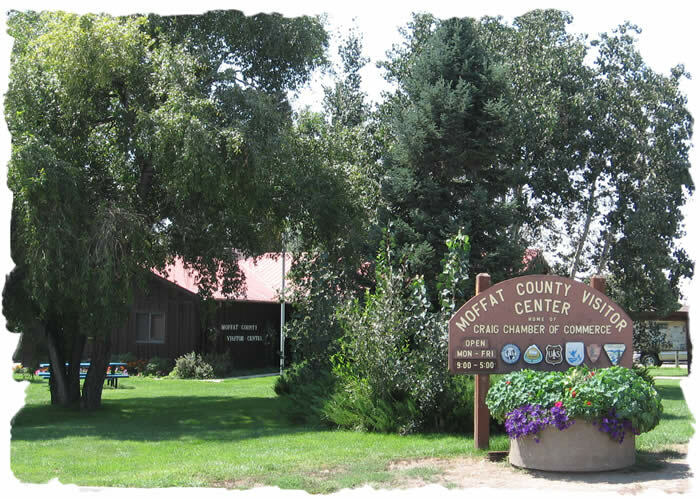 We have access to the exact markets you're targeting through our strong internet presence, the publications we create and distribute and our referal process at the Moffat County Visitor Center. Need exposure? This is a great, low-cost opportunity to reach a broad audience. 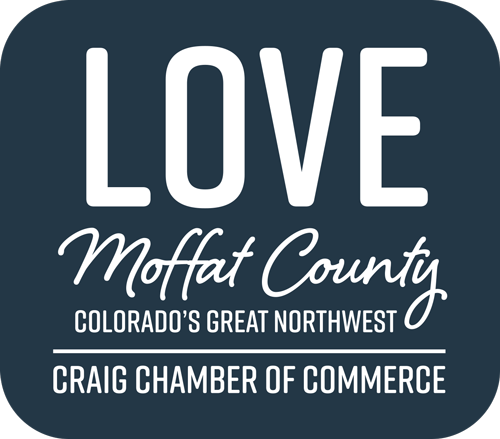 The Craig Chamber of Commerce and Moffat County Visitor Center is located at 360 E. Victory Way and is open from 9 a.m. to 5 p.m. Monday through Friday. Serving our members (see Member Information for the benefits of being a Chamber member). Operating the Moffat County Visitor Center. registrations, woodcutting permits and Colorado State Park passes. Providing information about hunting, recreation, relocating a business or residence and more. We are available from 9 a.m. to 5 p.m. Monday through Friday to answer any question you can think of. And some you couldn't imagine. Hosting variety of educational, social and networking opportunities. Representation on a local and state level with regard to local and legislative policy. Managing the Moffat County calendar of events. Promoting Moffat County via Charter's channel 191.